At Tempo Health we’re in the third week of our beta test, where 11 users are regularly using the Soft CGM diabetes management app. We’ve looked at some of the results from user data in the previous weeks, and our accuracy levels show great promise. We’re making great progress towards a non-invasive continuous glucose monitor powered solely by the Internet of Things and user inputs. When it comes to predicting blood glucose levels without invasive sensors, no model is perfect. But with Soft CGM, each model is personalized. 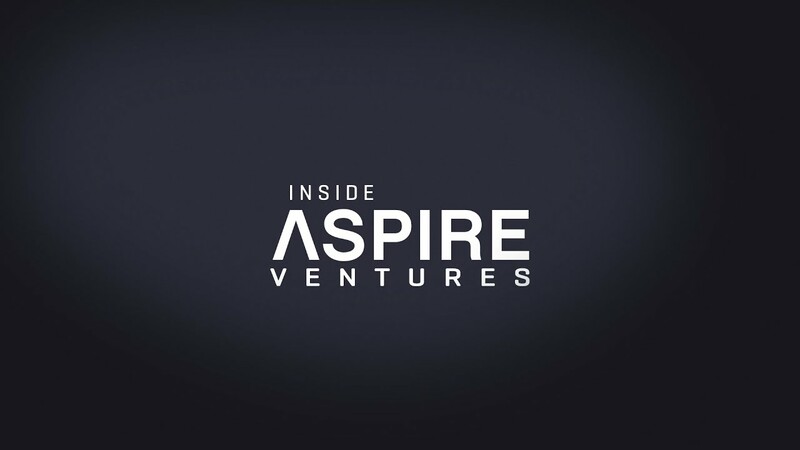 In this week’s Inside Aspire, we explore Soft CGM’s innovative approach to blood sugar predictions. Using multiple adaptive algorithms to provide personalized models according to each user, Soft CGM scores algorithms based on accuracy for each user and then selects the top performer each day for optimized, personal results.